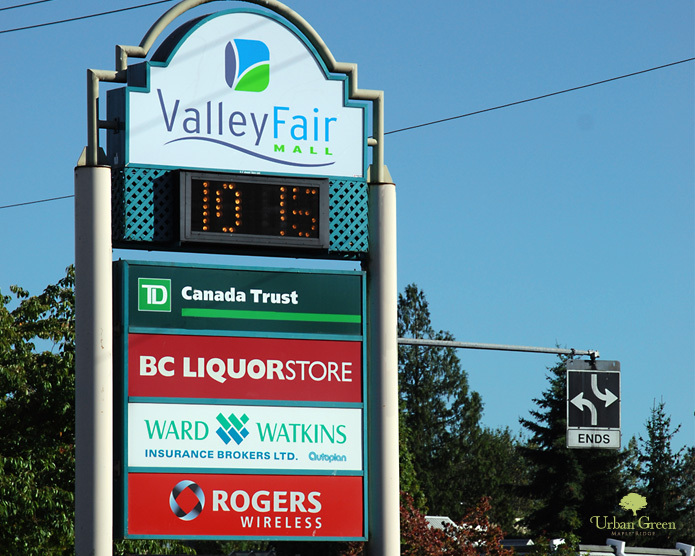 We're proud to be part of the Pitt Meadows community. 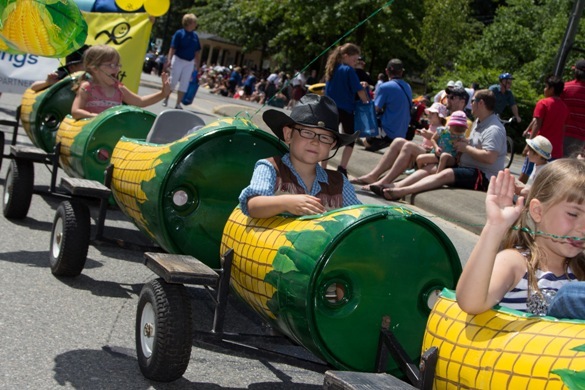 Celebrate the 77th Annual Pitt Meadows Day on Saturday, June 2nd – all events and activities are free! 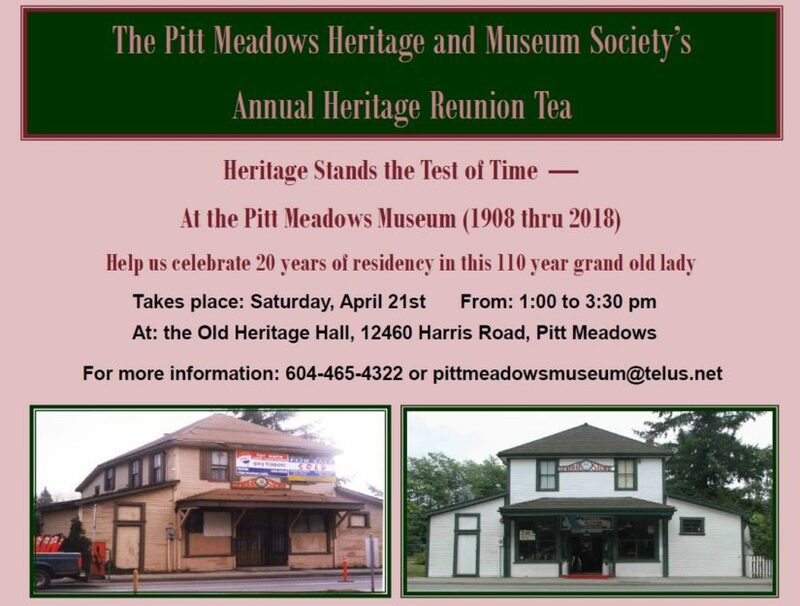 Enjoy a delicious dinner and an opportunity to purchase beauty products and jewelry at the Pitt Meadows Golf Club. The Spring Fling takes place on June 7th from 5:30pm-9:00pm. Participate in the Youth Talent Night on Monday, May 7th at 7pm. Entrance costs are $8 for adults, $7 for seniors and $5 for a youth/child. Listen and/or participate in some amazing Celtic music with Nigel and his band of merry musicians at the ACT Arts Centre on May 22nd. 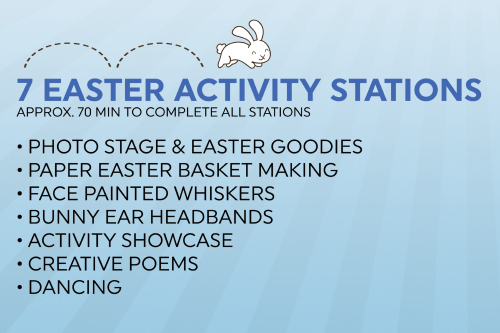 Visit the ACT Arts Centre on April 1st at 1pm for an exciting indoor Easter activity! 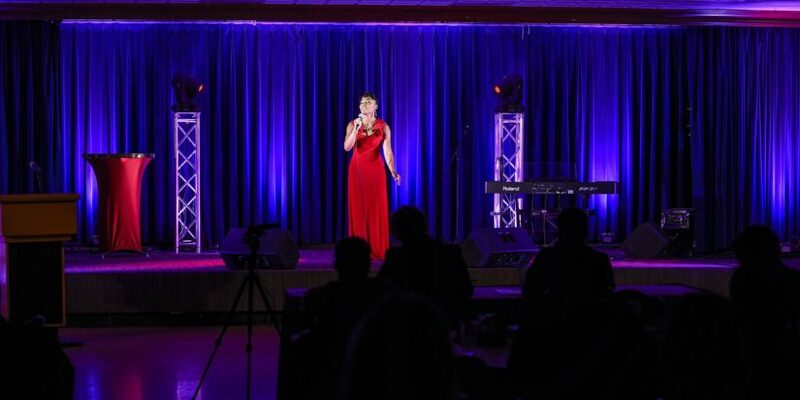 This event raises funds for youth scholarships. 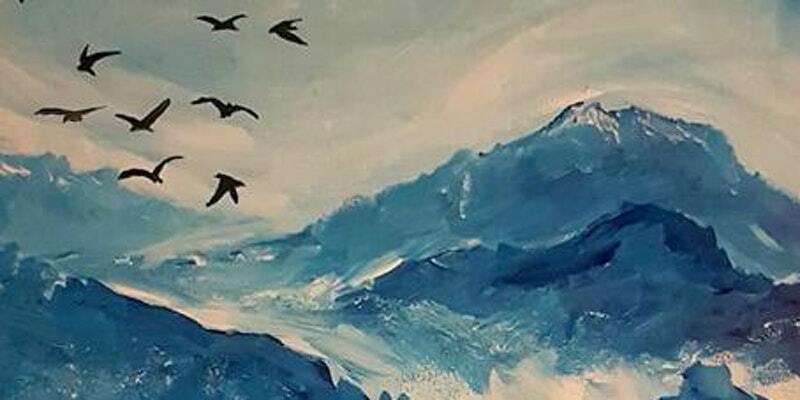 Learn how to create this beautiful painting step by step, no artistic experience required! 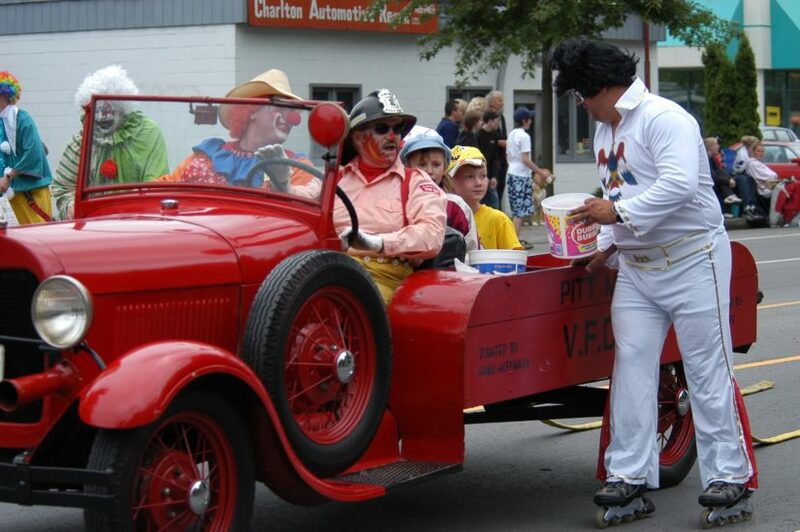 All proceeds from this family event go to the Eric Langton PAC. 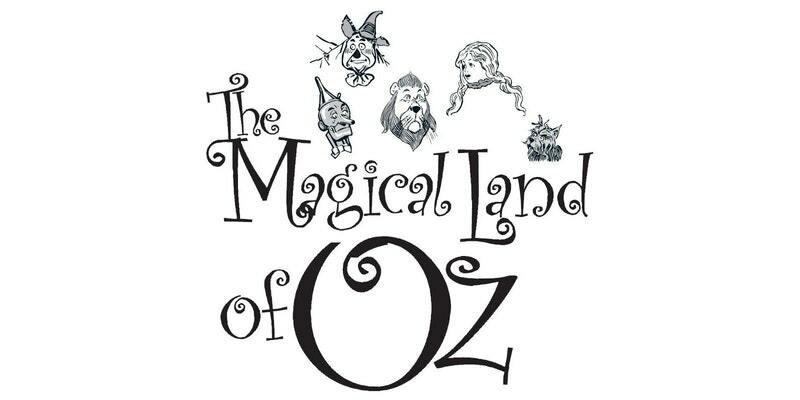 Travel to the land of Oz between March 8th-10th at the North Fraser Centre. Tickets are $15-$10. 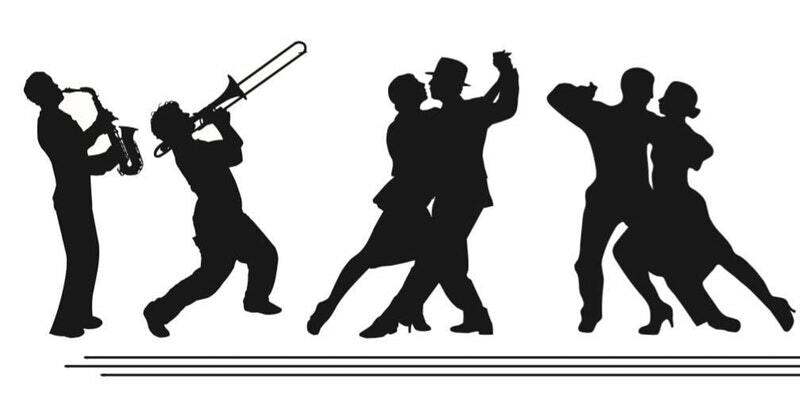 Have a fun night out with live music from Golden Ears Jazz Band & Garibaldi Secondary’s Jr. & Sr. Jazz Bands. There will also be a silent auction, photo booth, dessert and dancing. 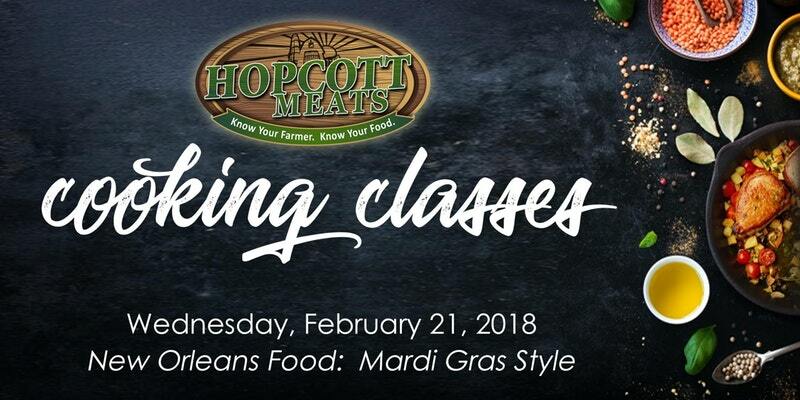 Chef Dez will take you through his versions of favourite Mardi Gras dishes including delicious gumbo, cajun chicken and so much more. This is a demo class, so sit back and sip your wine while Chef Dez does all the work. Join Chef Dez with this celebration of his favourite ingredient – Garlic! 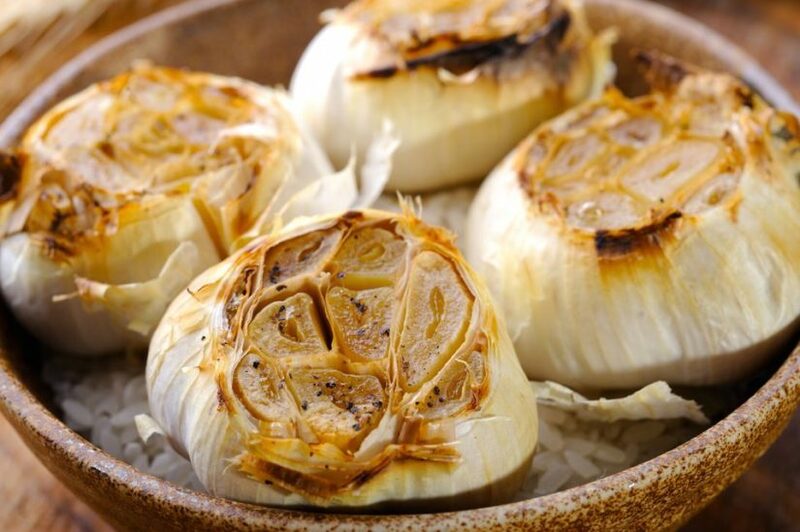 The class will focus on how to store, roast and peel garlic efficiently, and will take you on a culinary journey through four recipes focusing on this amazing ingredient. Bring a non-perishable food item or cash to donate to our local foodbank, bundle up and enjoy an evening performance by Alan Doyle and The Beautiful Band. 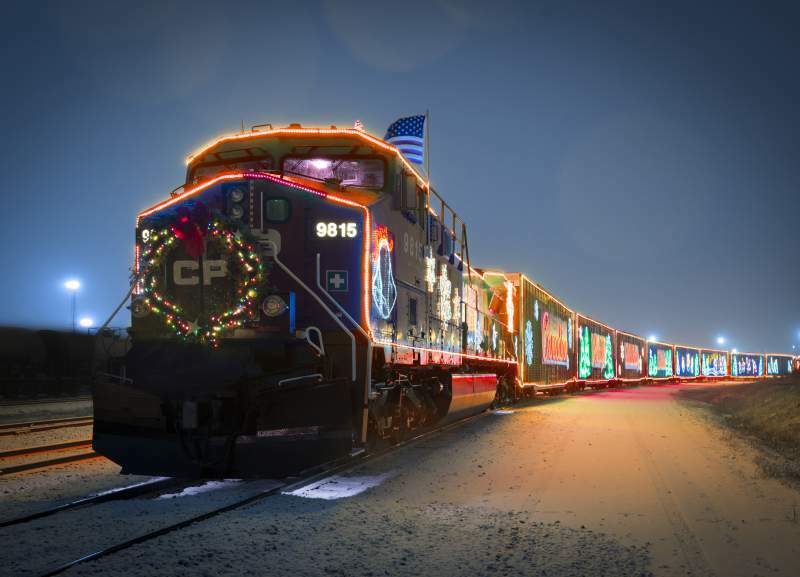 The CP Holiday Train arrives at the Harris Road crossing at 8:45pm, musical performance starts at 9:00pm. 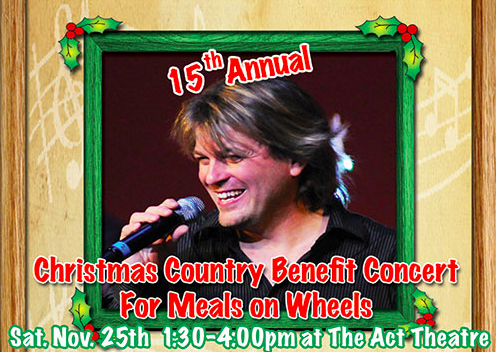 Take part in this annual fundraiser for Community Services Meals on Wheels program. The silent auction is held in the ACT foyer from 11:30am-3:00pm. Visit the craft fair at Thomas Haney Secondary School from November 25th-26th. 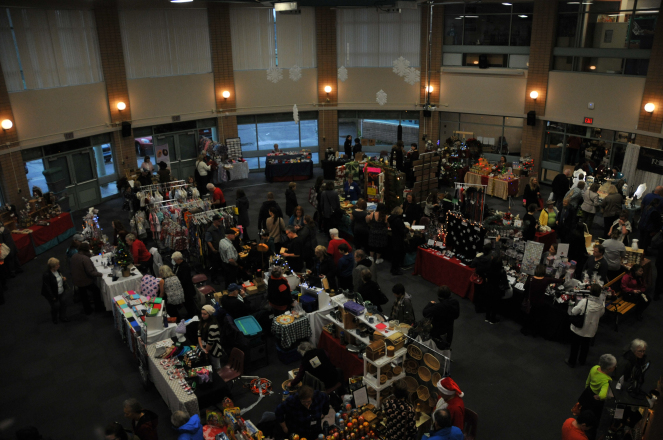 The market has a friendly, relaxed setting that is guaranteed to help you get through some of that Christmas shopping! 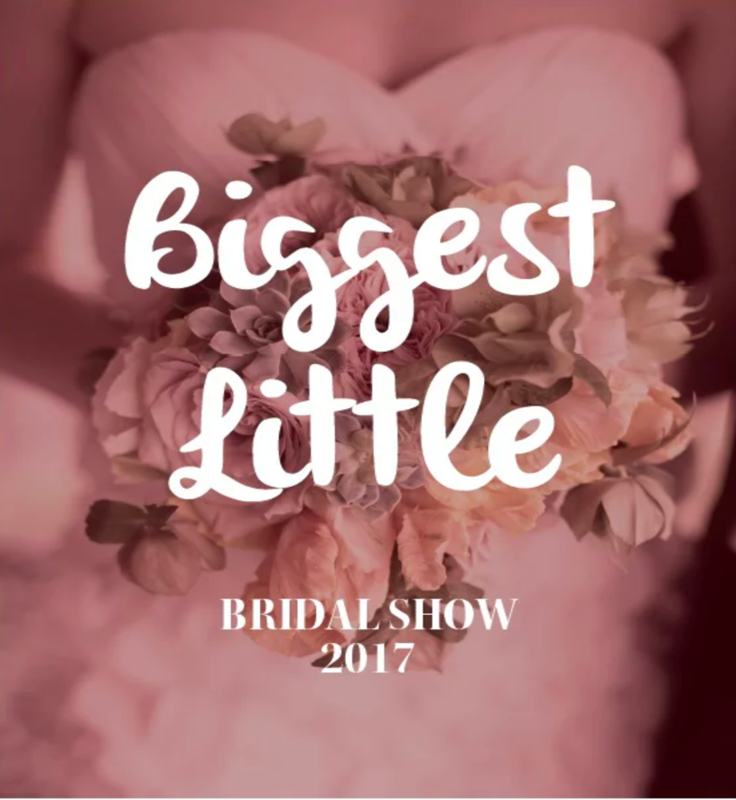 There are over 100 vendors, offering a huge variety of handmade creations. 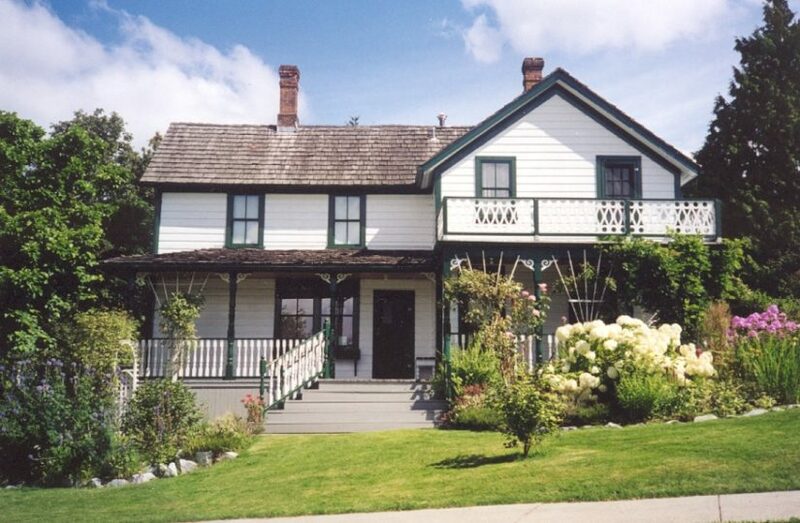 What could be more fitting place to visit on Hallowe’en then Maple Ridge’s own historic Haney House Museum? Come see the 1883 house decorated for fall, with a new fall themed tour, guided from a costumed guides. 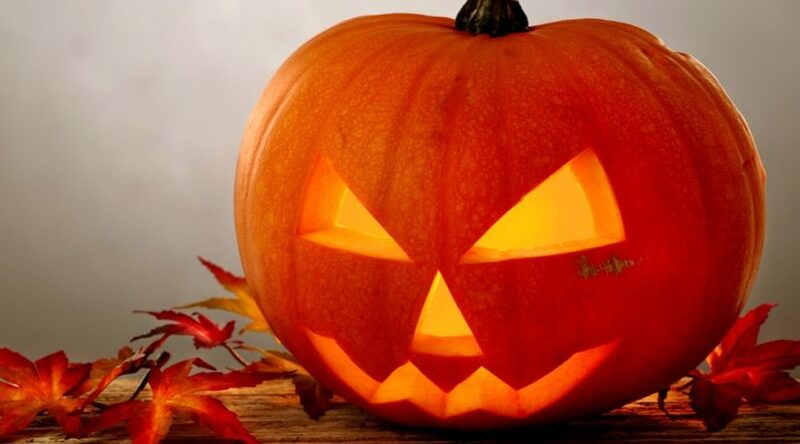 There will also be cookie decorating and crafts for children to partake in. 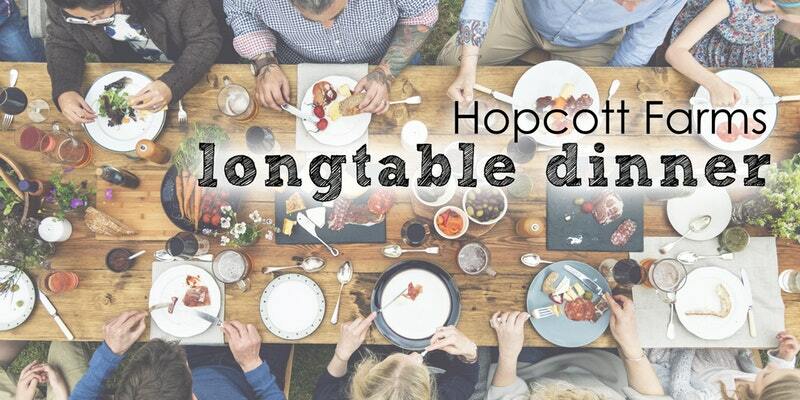 Hopcott Farms presents its 2nd Annual Longtable Dinner, a farm to table experience enjoyed on our family farm featuring locally raised natural meats and ingredients prepared by Chef Jeff Massey. The dinner is on Friday, September 8th from 6:30-9:30pm. Friday Night Dances are a fun way to learn new dance styles or practice what you’ve already learned, see old friends and make new ones. 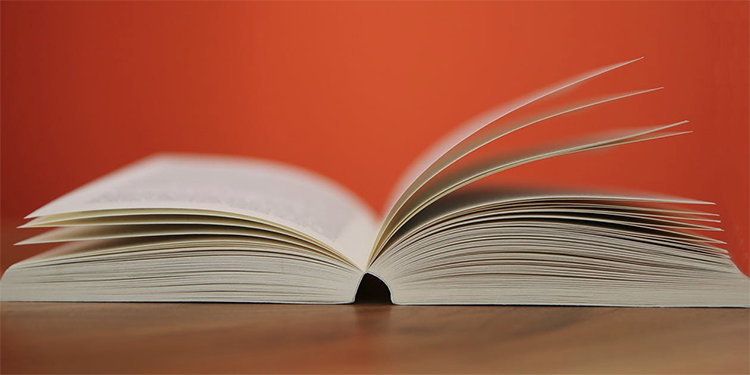 Introduce kids to the love of books and language with Storytime! 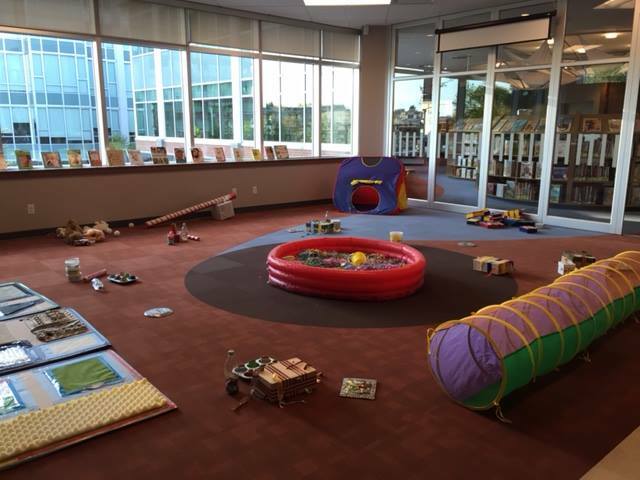 Children and caregivers will enjoy interactive stories, songs, rhymes and more. Storytime prepares children to learn to read. 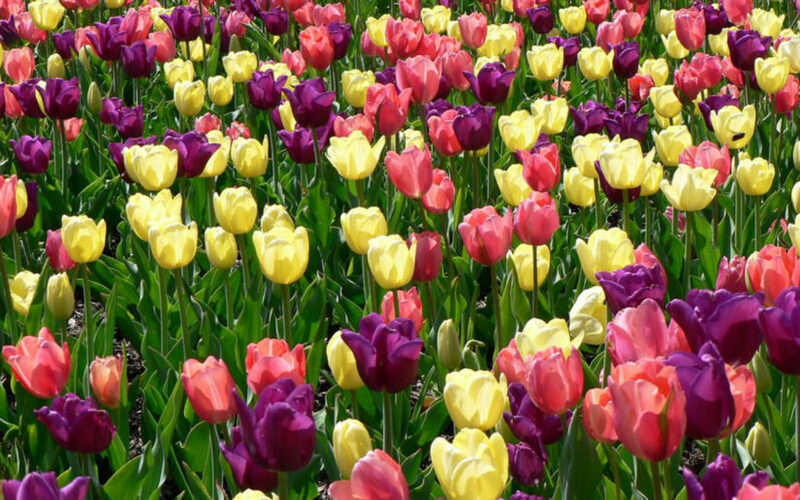 This is a tour of seven private gardens in the Maple Ridge/Pitt Meadows Area on June 11th from 9am-4pm. All funds go toward the Sunshine Foundation “Dreams For Kids”. It’s a fun day and a great cause. What does success mean to you? How do you become successful? 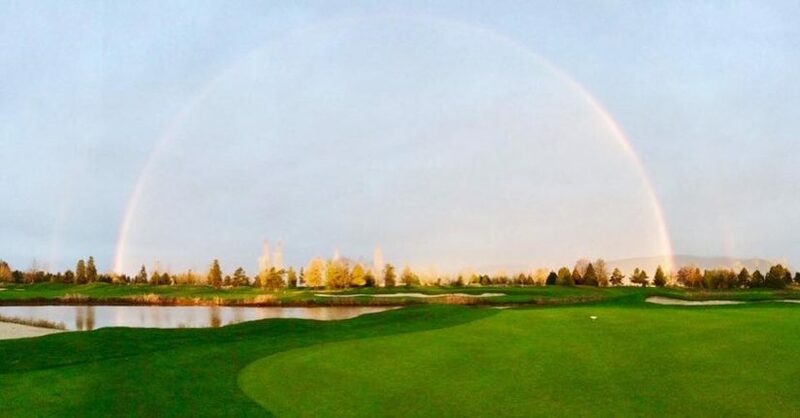 Enjoy a conversation with 3 experts share their journeys to success at the Pitt Meadows Golf Club on May 18th. 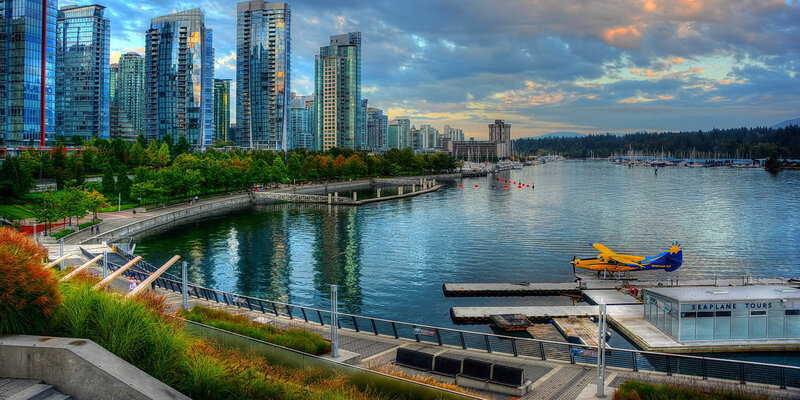 Join entrepreneurs Joel Primus: Naked Underwear (from Abbotsford), Elaine Tan Comeau: Easy Daisies (from Maple Ridge) and Nicole Donnelly: Salted Waffle & Baby Legs (from Seattle) as they share their stories and the lessons they have learned throughout their astounding careers. Buy your tickets at the door and join the Friday Night Dances at South Bonson Community Centre. 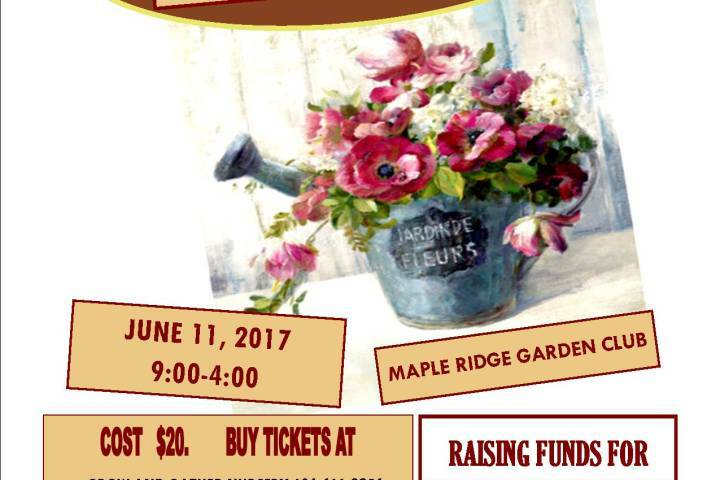 Tickets cost $12 for a lesson and dance, and $10 for the dance only. 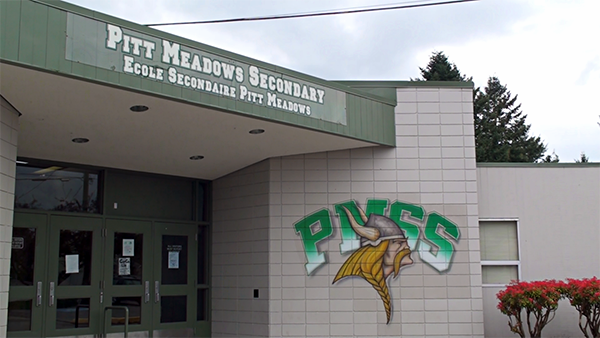 Come have some fun and support Pitt Meadows Elementary on March 3rd from 5-8pm. Love LEGO and other building toys? Come play, create and experiment. We have the LEGO, Magformers and a large assortment of games. 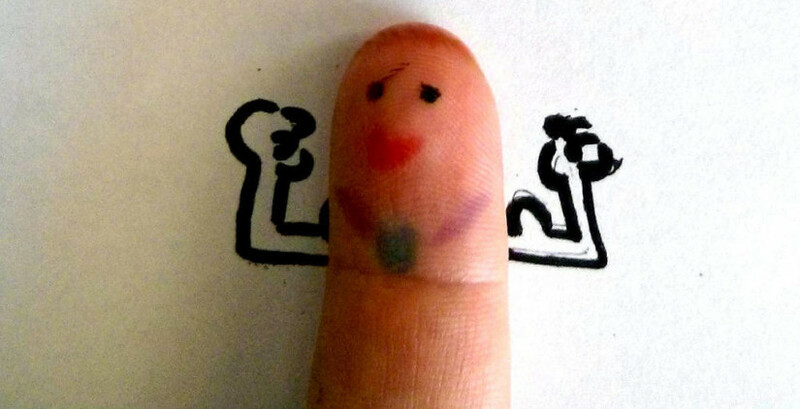 You bring your imagination and your friends and family! 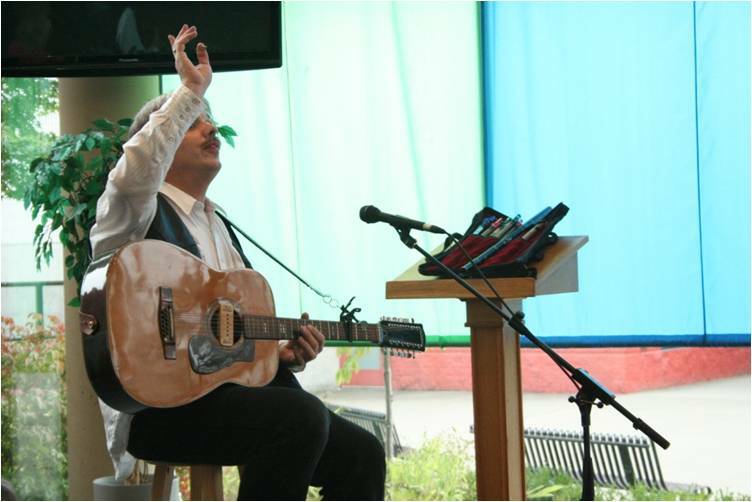 Charlotte, accompanied by the Hug Bug Band and her son Matt Diamond, captivates kids, parents and grandparents alike. 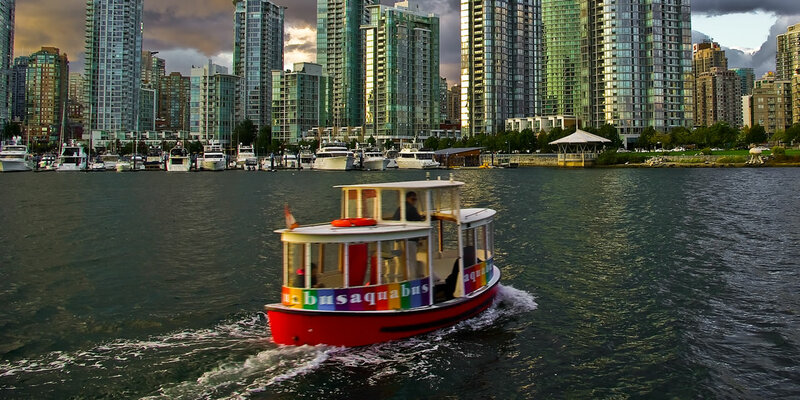 With over 14 recordings, a string of awards, including five Parents’ Choice Awards and the Order of Canada, why wouldn’t you want to introduce your little ones to one of Canada’s most celebrated Children’s performers? 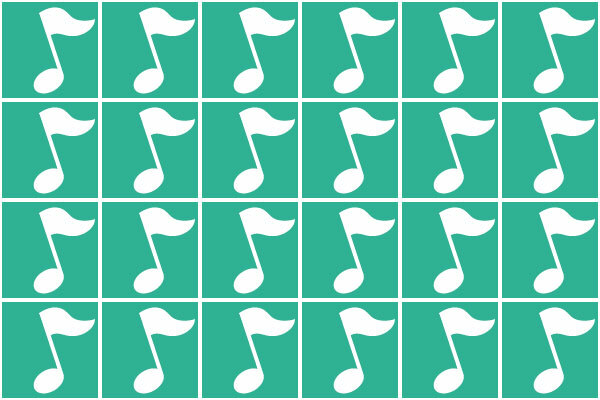 Join us and sing along! 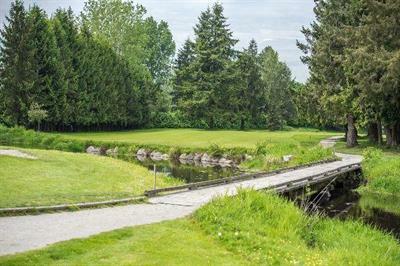 Visit the Pitt Meadows Golf Club for a pasta night buffet! Enjoy a large selection of favourites from the salad bar, fresh pasta with your choice of fresh ingredients cooked before your eyes with a delicious dessert bar to follow. 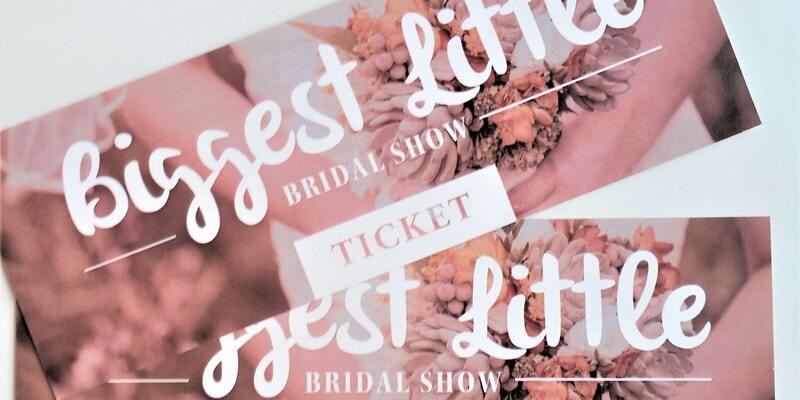 Check out this high end Bridal show with multiple vendors. There will be 3 main door prizes and a Groom & Bride prize! Meadow Gardens is hosting the annual Santa Brunch on Sunday, December 18th 2016. Join the community celebration! 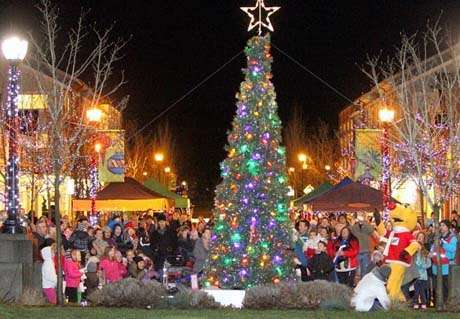 A free family fun event including Santa’s arrival, tree lighting, entertainment, food and ice sculpture. 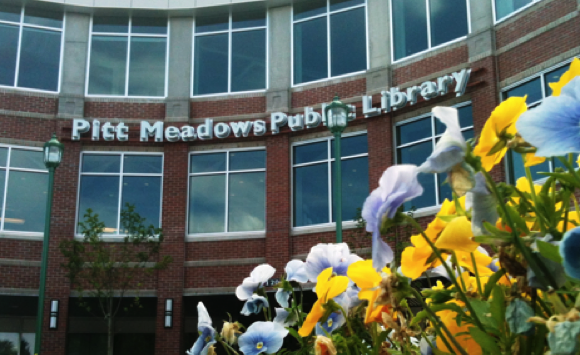 Join us for Annual Quiz Night at the Pitt Meadows Library from 7-9pm. Tickets are $10 each and are available at the library (cash only). 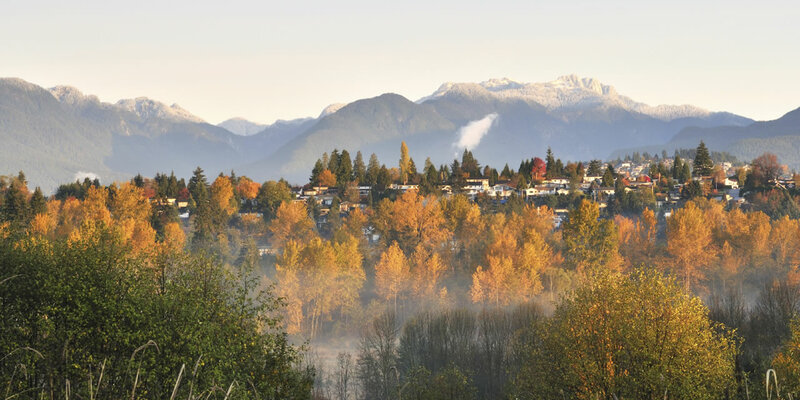 Visit the Maple Ridge Public Library on October 20th for an evening of storytime magic. 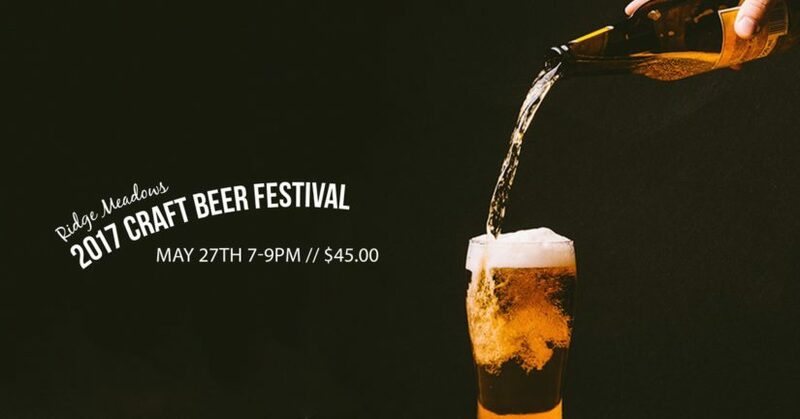 The event will take place between 6:45-7:15pm. 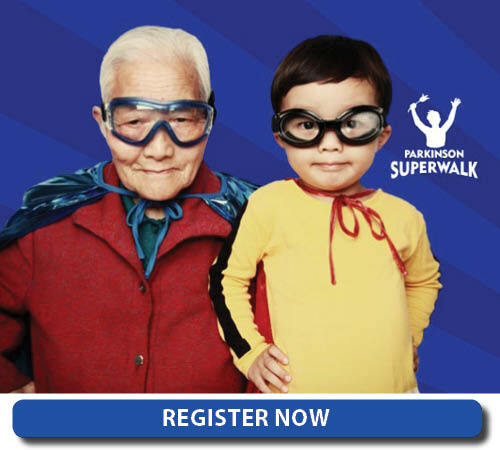 Parkinson SuperWalk is Parkinson Society British Columbia’s (PSBC) largest fundraising event. 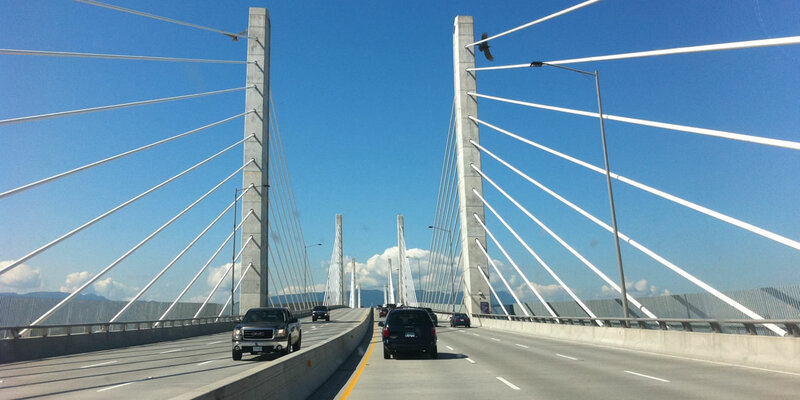 Participate in the event to support services and education for the 13,300 British Columbians living with Parkinsons. 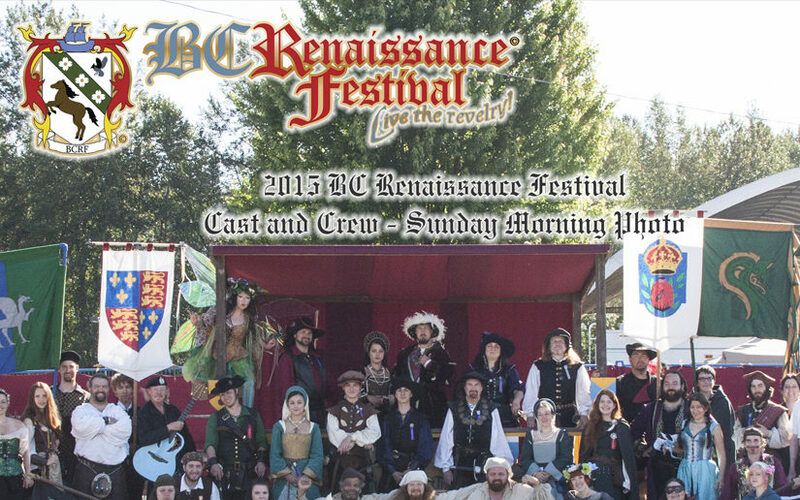 The second event of the year from the BC Renaissance Festival is coming to Albion Fairgrounds August 27-28th! Get ready for Enchanted Encounter! Taking visitors to a time of knights and kings, fairies, trolls, elves and wizards. 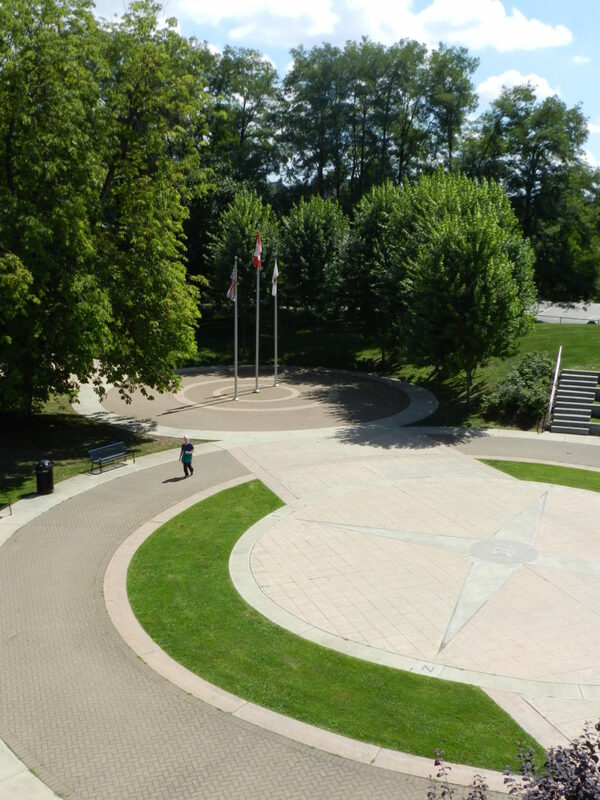 Movie in the Park is back in Pitt Meadows on August 13th! 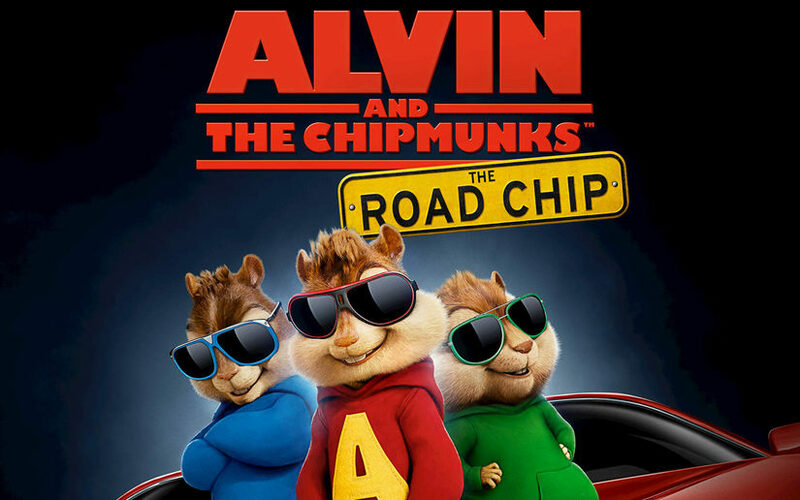 Alvin & the Chipmunks The Road Chip will be playing at Spirit Square at 8pm. 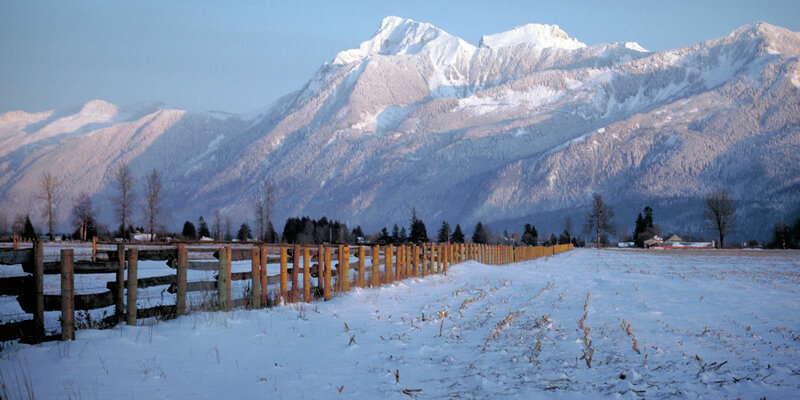 Get ready for the Maple Ridge – Pitt Meadows Country Fest, which will be a showcase for quality livestock, produce, crafts, youth work and community life! Who will be the winner? Come celebrate the 2016 Citizen of the Year – that outstanding community member who gives back to our great community. The evening will consist of dinner, silent auction and the formal presentation of the 2016 Citizen of the Year. 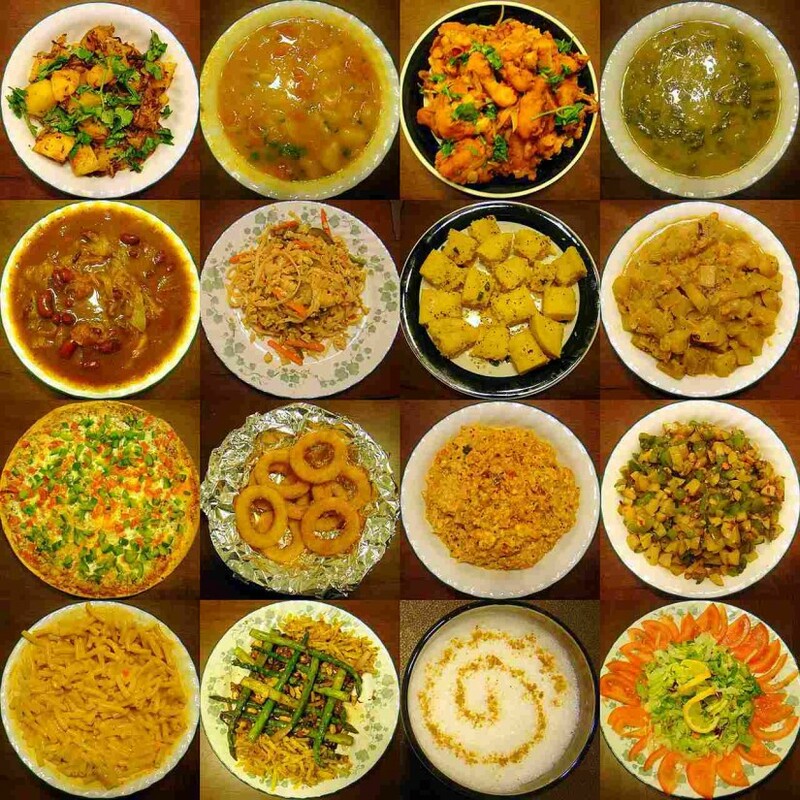 FOOD CRAWL 2016 will be launching soon, with more details to follow!